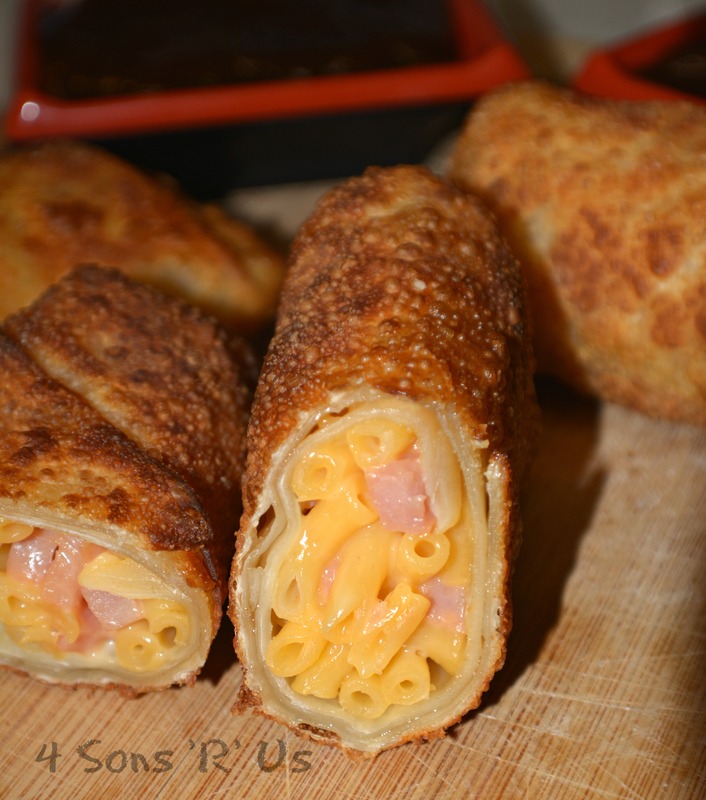 I love this idea, and it was fun to see your other creative eggrolls, too! I can’t wait to try the Jalapeno Popper ones, though! And of course, thanks for sharing this to Throwback Thursday!! 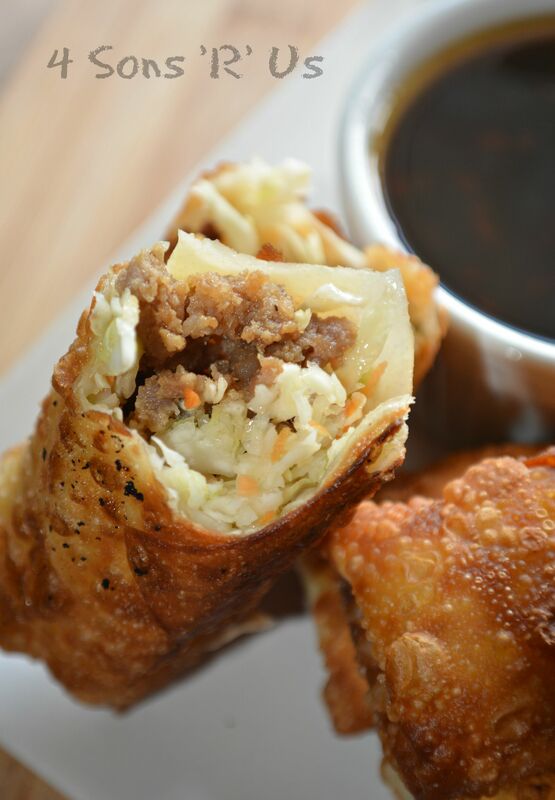 We love Jalapeno Poppers and egg rolls but how brilliant to marry the two together!!!! my sons would call that a perfect meal. Love the other flavors too, especially the Mac N Cheese! Thanks for another tasty contribution to FF Meghan! Jalapeno Poppers – I love them. I have tried them before in a restaurant and I loved them. These look so good. Jalapeno poppers are an absolute favorite! Do you think these could be made ahead and reheated? 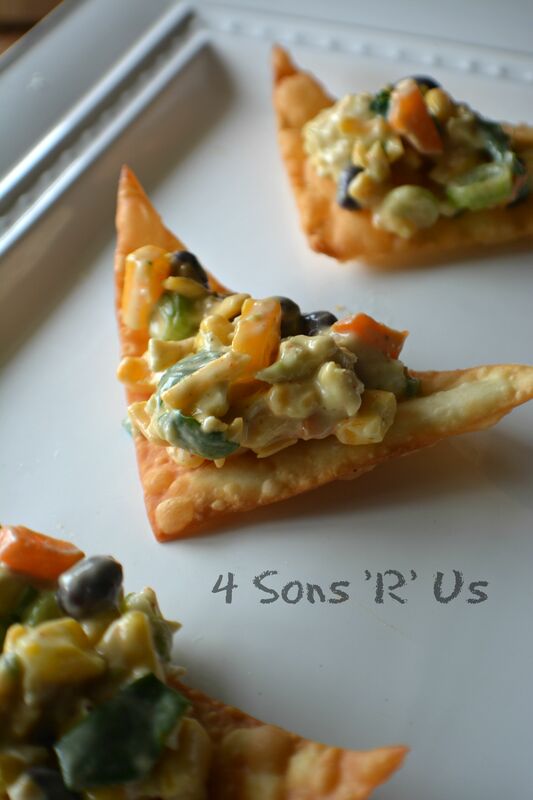 Great party dish.